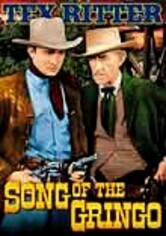 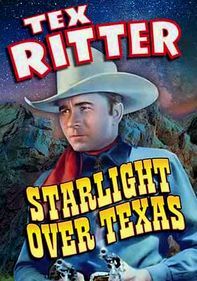 Singing cowboy Tex Saunders (Tex Ritter) finds himself in a heap of trouble when he agrees to investigate local gangsters at the behest of a lovely lady (Eleanor Stewart). 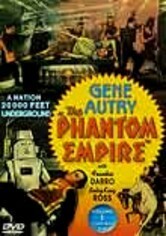 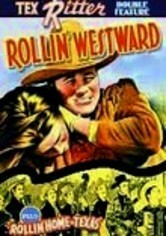 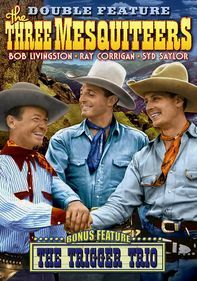 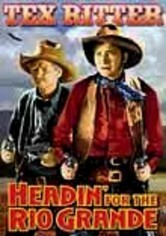 As payment for his pains, he's framed by a saloon owner (Warner Richmond) for killing bad guy Red Dugan (James Mason) and forced to sweat it out in jail. 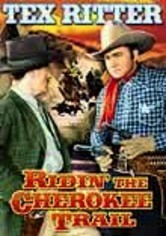 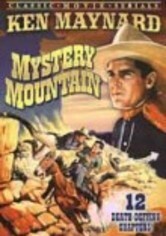 Will his faithful sidekick, Chilo (Syd Saylor), show up to save his skin … or will Tex have a date with the gallows?